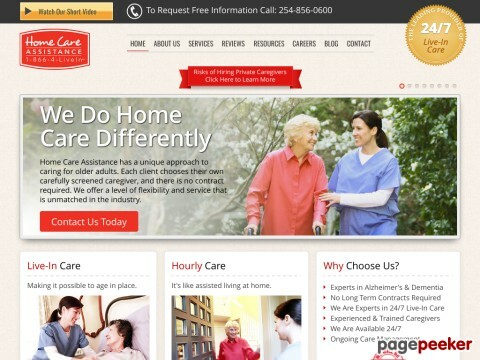 Home Care Temple provides best senior care services with high quality care from the comfort of home. Need help? Call 254-856-0600. Views 36 views, 0 incoming clicks. Averaging 0 views and 0 incoming clicks per day.